Wu-Tang Clan legend Raekwon has kicked off 2018 dropping two singles. 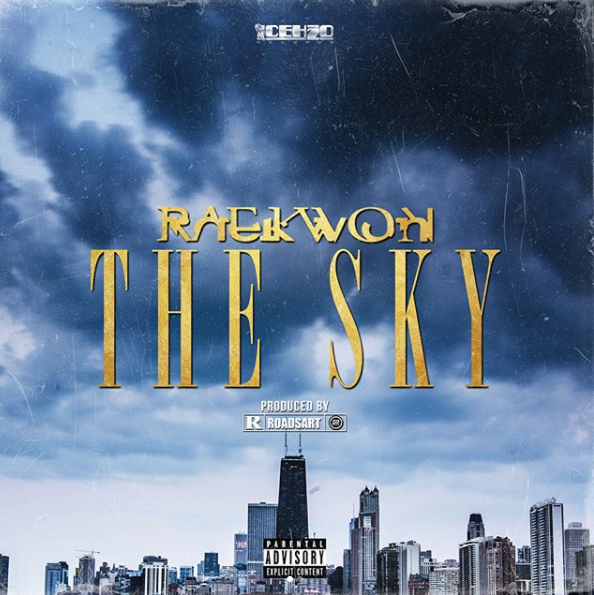 ‘The Sky’ and ‘The Biz’ follow up Rae’s 2017 album ‘The Wild’ and are produced by RoadsArt and Big Snipe Beats respectively. Posted in UncategorizedTagged Raekwon, Wu Tang ClanBookmark the permalink.